Happy New Year to Meh. Well. I guess that’s true. I wasn’t always this grumpy. 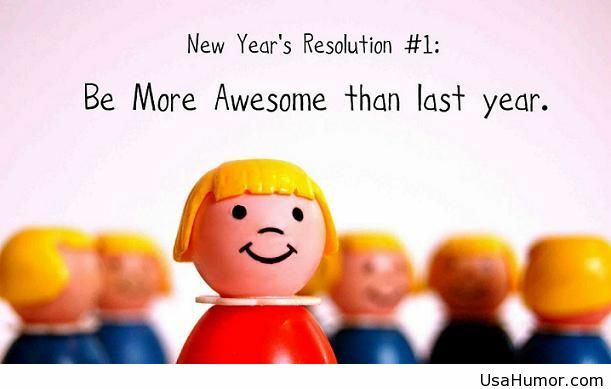 I used to LOVE New Year’s resolutions. I would rise, nice and early, like ten o’clock, on New Year’s Day, make a good hot pot of coffee, get out my pen and journal, and draft the most epic list of do-overs, feeling all glowy and entranced by all the good intentions and kale that would be coming my way in the future. By about noon-ish I would have remembered kale is very green and chewy, and I needed a nap from all the merry making and champagne I drank the night before, and some leftover Santa Kit -Kats would make a great lunch. This year, my husband and I resolved to get up and pray together before he left for work, and I clock in here with the minions. And guess WHAT? We haven’t done it once. First, there was the weekend, then there was the Night of No Sleeping Because Two Toddlers Live Here, and then, I don’t even remember what happened but still, no praying. I did manage to stumble in on him while he was showering and prayed while he was in there, but that was just weird, you know, because showers mean no clothes and all. I know what you’re thinking. This is the time when the blog takes a great shift into a whole, zealous, fresh air, “anti resolution!” or “I resolve to not beat myself up!” or “here’s the best solution to being a lazy slob on ten easy steps!” kind of thing. That’s what writers do. We set you up with some scenario that you can all relate to, and then BAMMO, we hit you over the head with our brilliant idea that trumps ALL the other ideas ever, and then you think, “WHY didn’t I think of that? This is GREAT stuff. I’m gonna tweet it to all over the great interwebs.” And then I get famous and make a million dollars. Nope. Not even gonna try. This year, I got the flu before Christmas, and just as I was regrouping from that crazy talk, the flu decided it liked me so much that it circled BACK on me and returned right around the New Year. And, illness likes to socialize, so my son, The Blonde, and the Big Blonde (husband) also got it. And then I threw my back out, which really isn’t so awful except it makes me sooooo grumpy, and I just kind of want to lie on the couch and binge-watch Hoarders because we all know that show makes us feel better. Last night, as I was eating vanilla pudding and wondering why, because I wasn’t hungry, but it was there, and I knew if I was really going to start to eat healthy I needed to get rid if all the junk food first, I kind of had a moment. Good lord, woman, get a grip. Or I start licking vanilla pudding off my shirt like I used to do when I was nine months pregnant (which is totally ok, at nine months, because there’s a built-in shelf there and you are miserable, so eat it however you like) and feeling glum. I am glum. But I set myself up for glum with all this resolution business. If you can’t do resolutions on January 1, you are not a worthless slob, even if the nutball voices in your head might disagree. The best resolution I got today is to be a mom who listens and a wife who smiles. That’s it. And, I did some yoga and my back already feels better. So there’s that. The photo is blurry because I had Red attached to my ankles, and since I am now on this “no perfection allowed” kick, I left it. Number two is “Food is Good!” which is Blonde’s addition. He is weally trying to not be so picky. It’s good to have dreams. Number four might be a bit zealous, but we’ll give it a go. I am thinking we’ll start by memorizing the Levitical Law. Number one was both Red and Blonde’s first idea, because they had just finished listening to part one of the Momsie Lecture series: Pick Up After Yourself Or I Am Going to Lose it I Mean It I Will Send You Both to Military School. 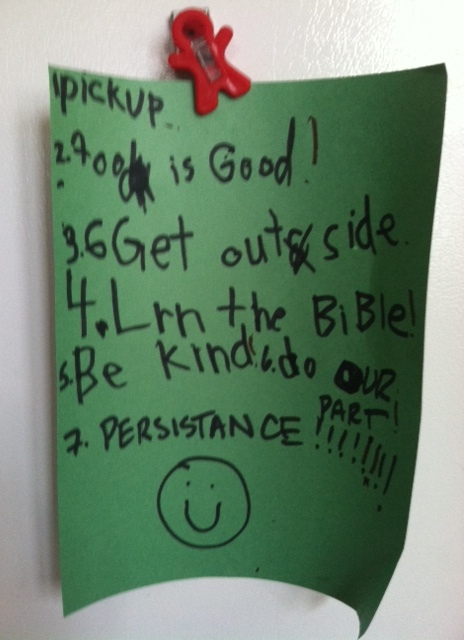 Number Seven: made possible by multiple exclamation points. 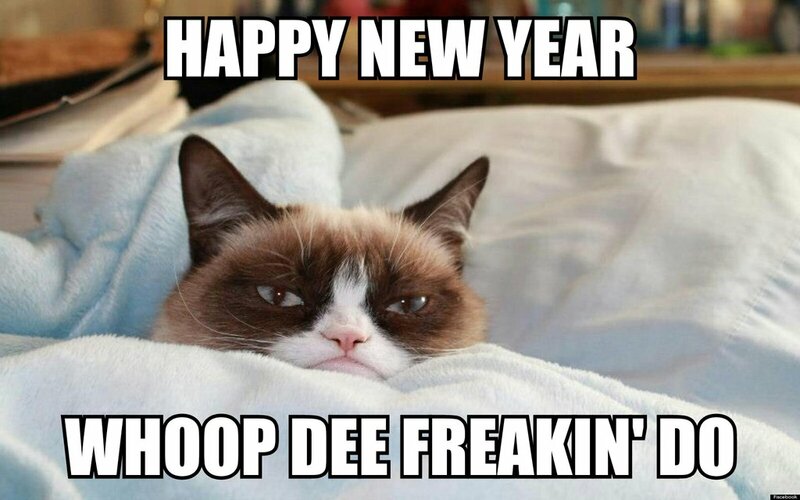 Happy New Year, ya’ll. May it be blessed and rich, and may you never contemplate the symbolism in vanilla pudding the way I do. And trust me, I have not ignored one small point here that gives me hope: I didn’t drink today. Don’t really plan on doing it tomorrow, either. And that’s the best resolution on my list, forevermore. And, your family has a great list! Happy New Year! Happy new year to you too!!! Good luck on Leviticus! Yay! You are too funny. Thanks for sharing this. It was so much fun to read. Awww thank you so much!! Happy New Year to you too. I don’t like making resolutions because I don’t like to fail. I usually do some sort of resolution, though. I just don’t write it down or give it a name. It’s a “start over” kind of thing. So if I “fail” I didn’t actually fail. I’m kind of like you in that things can be black and white. I do it or I don’t. No halfway here! But I am really TRYING to allow myself the freedom to not be perfect at it so that I don’t quit! So, how do you watch a Dirty Dancing marathon? There was only one (something I thank the Lord for every time my wife finds that movie on TV). Actually, I think there was a sequel but it can’t be shown due to the Cuban embargo or something like that. As far as picking up goes, do let me know at what age I can begin threatening military school because it seems as though “get stuff out” is my daughter’s favorite game to play. Actually, I think it is Road House that is on tv at all hours of the day. Awww thank you. 🙂 That makes my DAY.